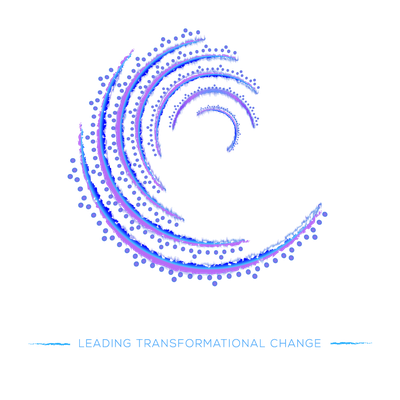 We are a mission-driven leadership and consulting firm that develops and supports influential leaders and organizations that are dedicated to bring about peace, social justice, and collective transformation. Carolina Castañeda, Founder and President. Carolina is an executive coach, consultant, and mental health professional specializing in leadership development with a socially-conscious approach. 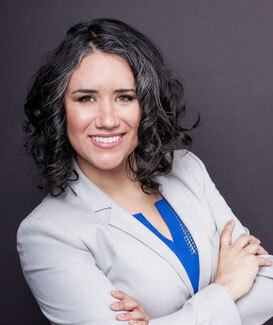 She holds a BS in Psychology, a Specialty in Family Therapy, and a Master’s Degree in Behavioral Sciences from University of Guanajuato, she holds a Certificate in Nonprofit Board Consulting from BoardSource and a Certificate in Financial Success for Nonprofits from Cornell University. Carolina has worked in healthcare, and diversity, equity and inclusion for over 10 years, and is currently the Chief Operating Officer of a community development organization. Her work with communities that live in poverty inspired her understanding and passion on how to impact the structures of inequality. Carolina is passionate about strengthening leaders, systems and structures that support the full development of all individuals, especially those who suffer disparities and social injustice. Deep-listening sessions for leaders who need to to gain perspective and insight about an issue. Interactive sessions for teams, organizations, and communities who feel stuck and need a space where impactful solutions can be generated. Presentations and workshops for groups who are interested in strengthening the leadership of communities that have been historically underrepresented.